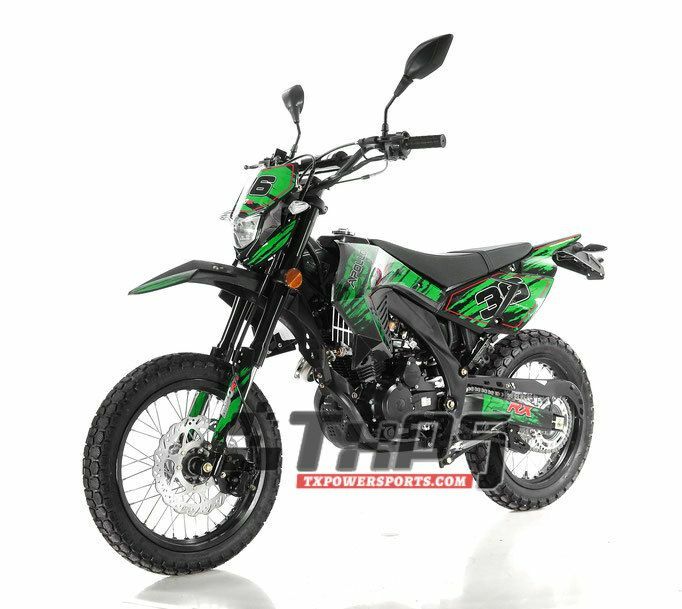 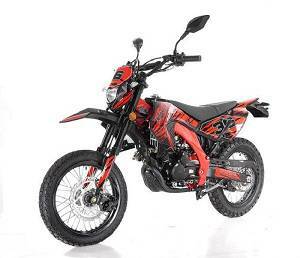 If you are looking for an easy-to-ride, inexpensive scooter, then you won't want to miss the Apollo-Dirt-Bike-250cc. 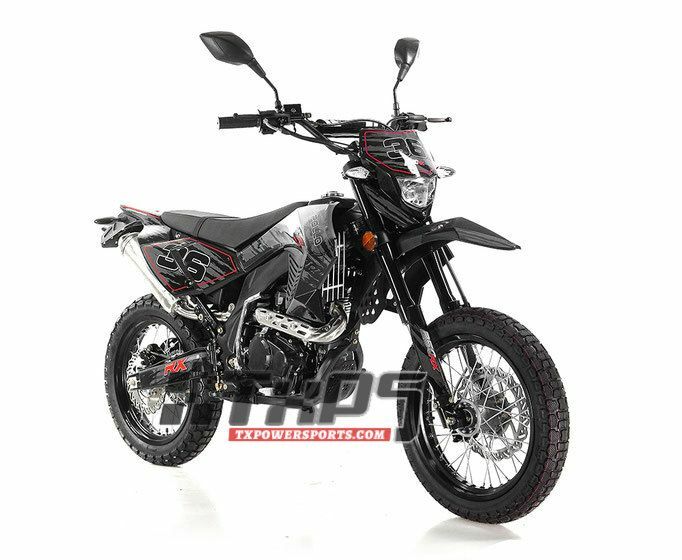 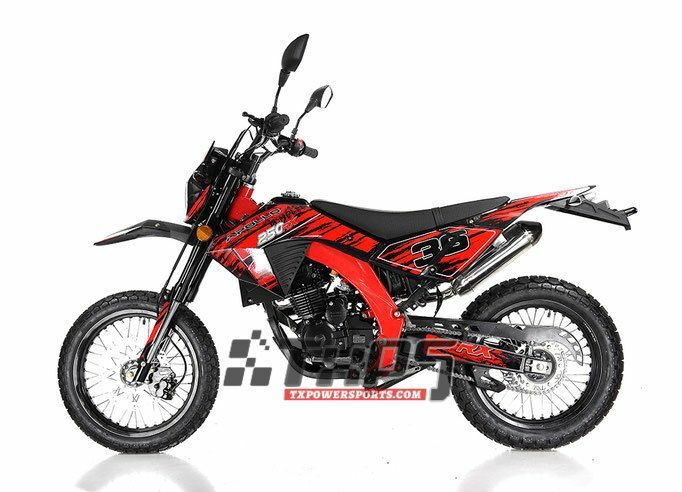 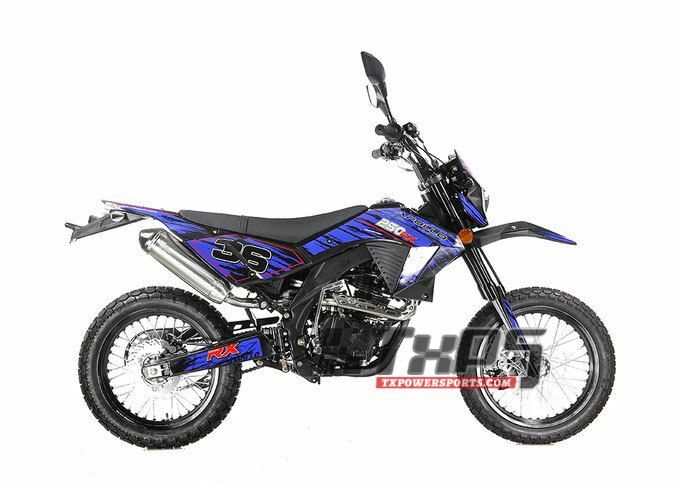 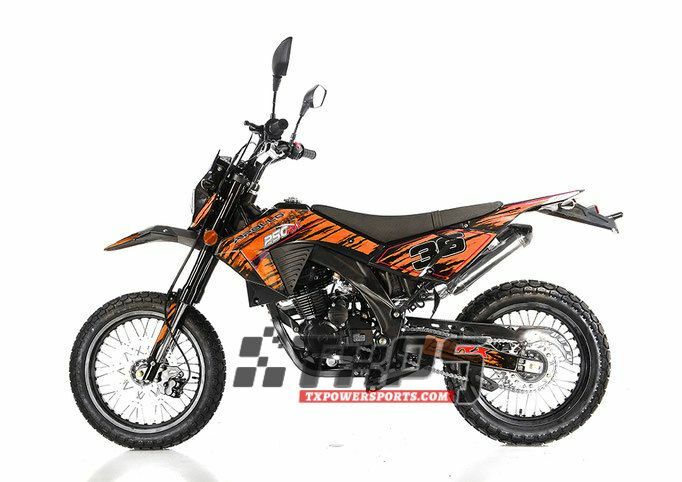 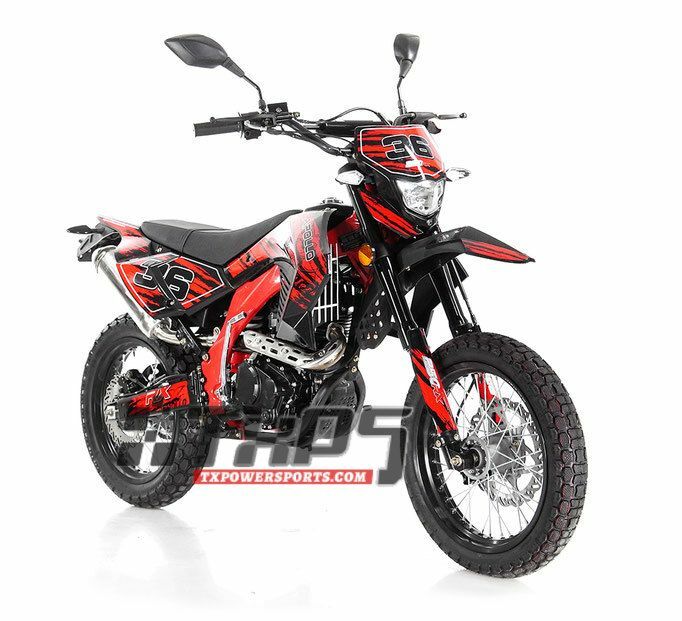 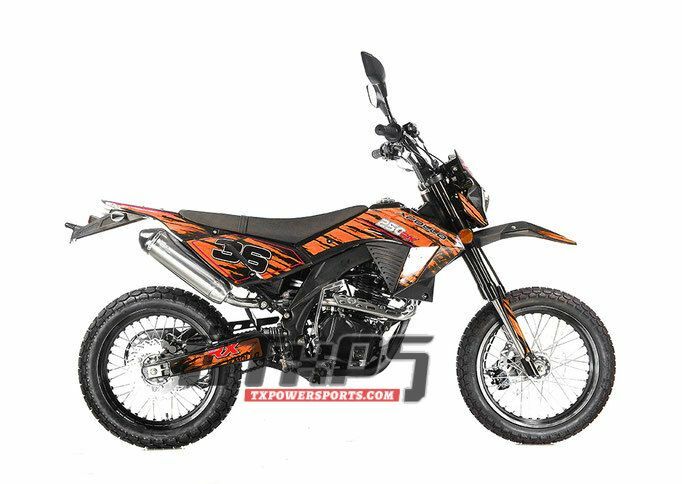 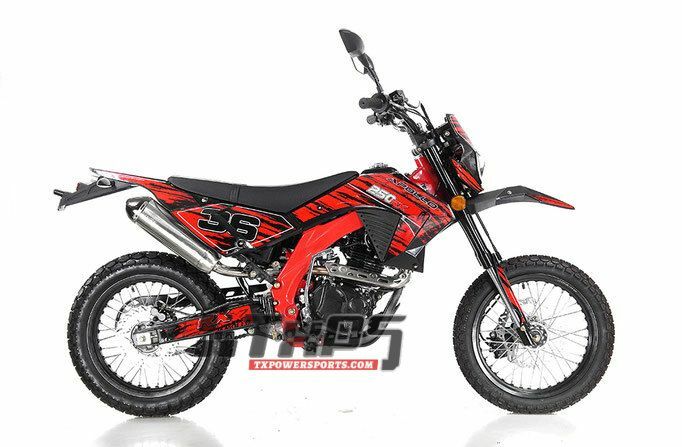 The DIRT-BIKE-250cc not only saves you money, it also looks great! 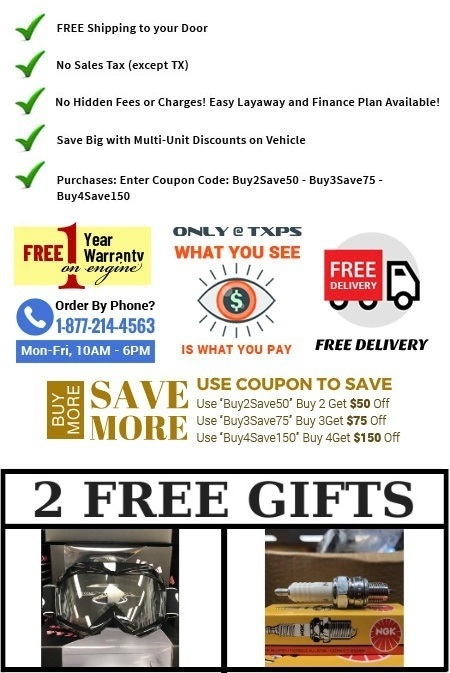 If you have questions or need additional information regarding this don't be afraid to give us a call at 877-214-4563 You can also stop by our Arlington, Arlington Power Sports to see the products in person.